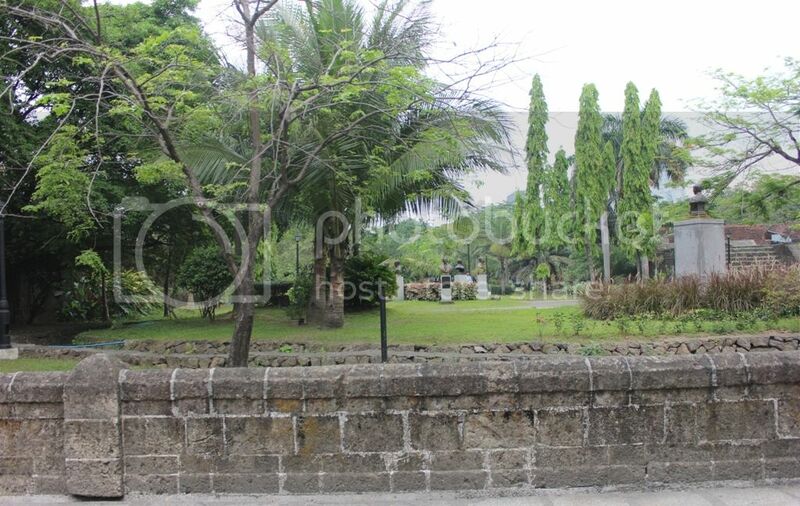 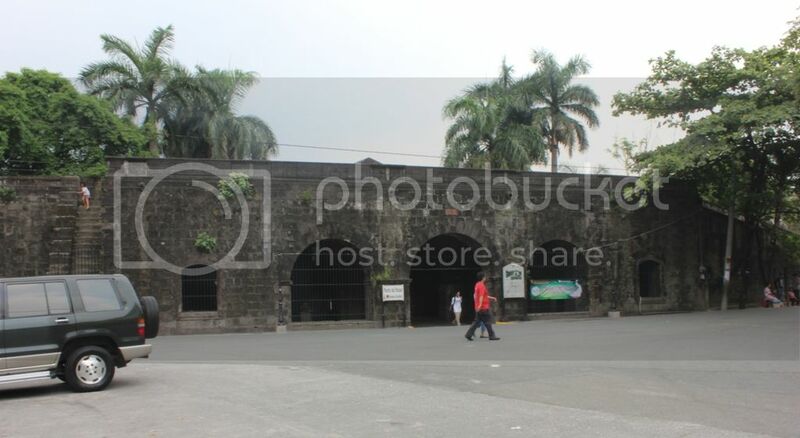 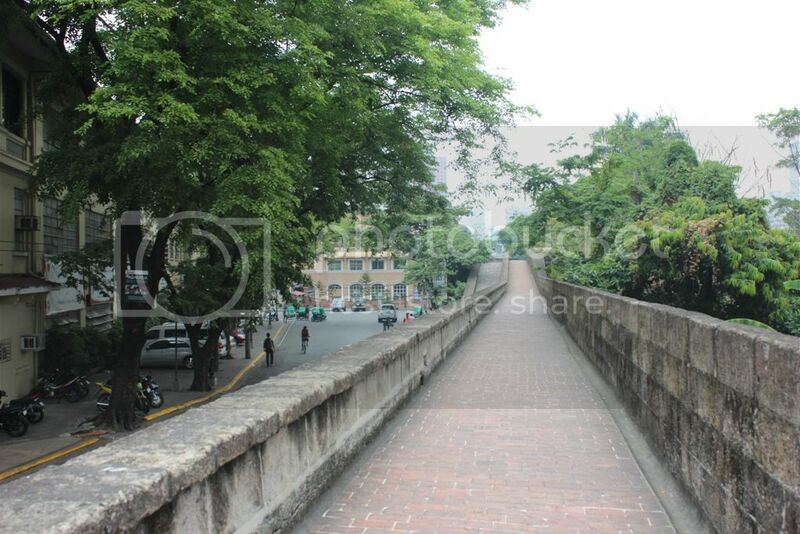 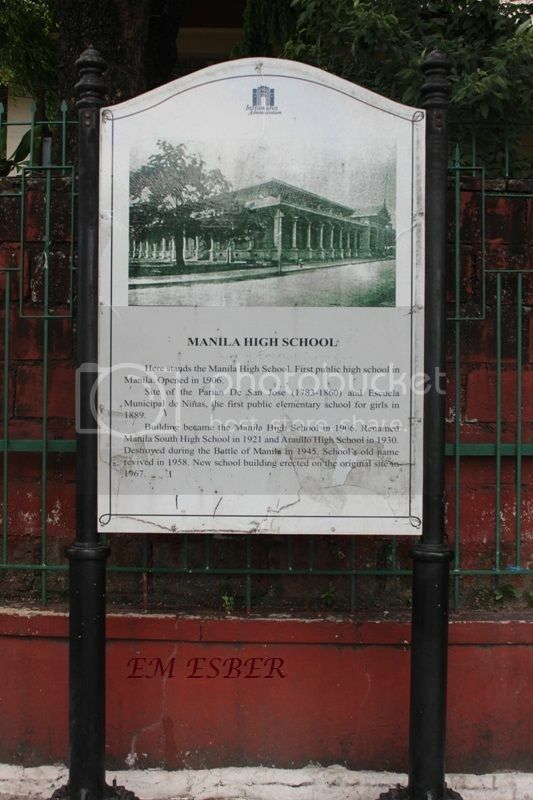 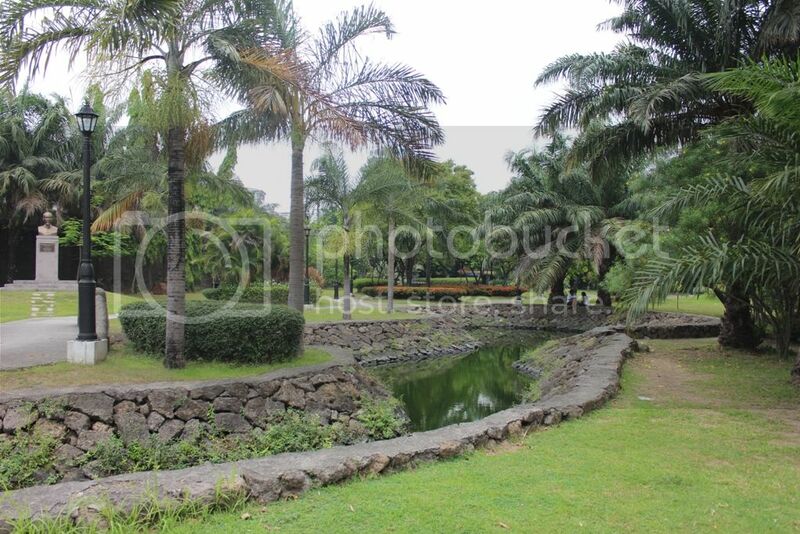 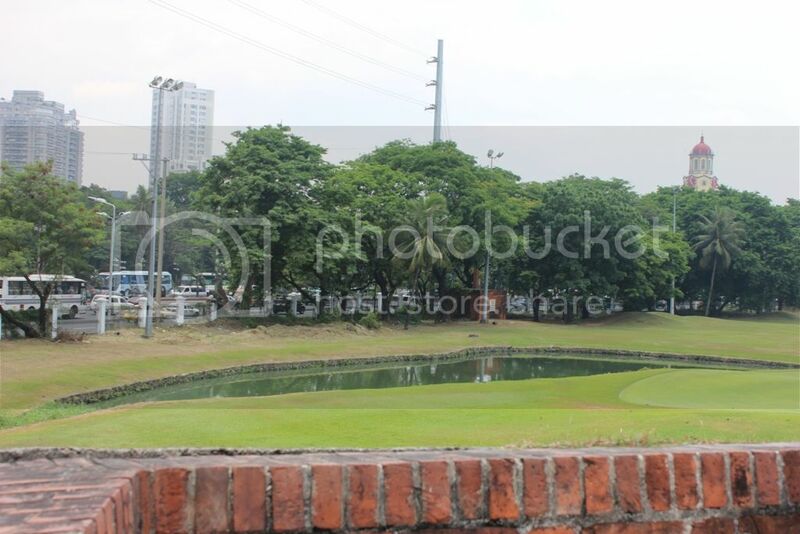 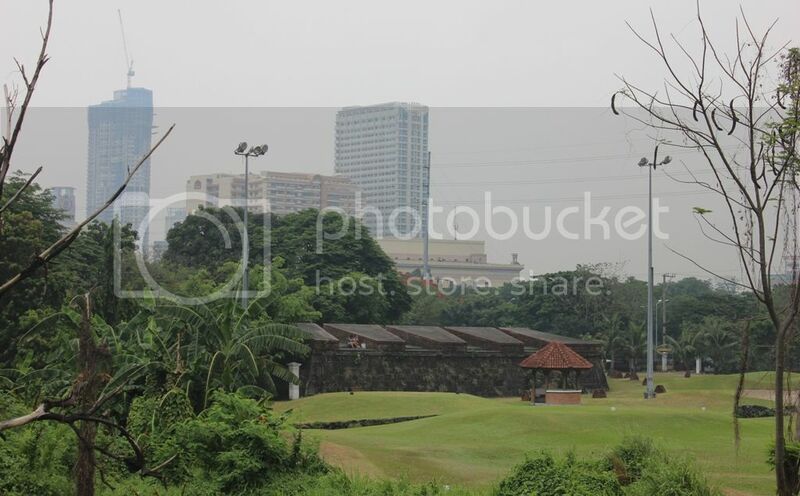 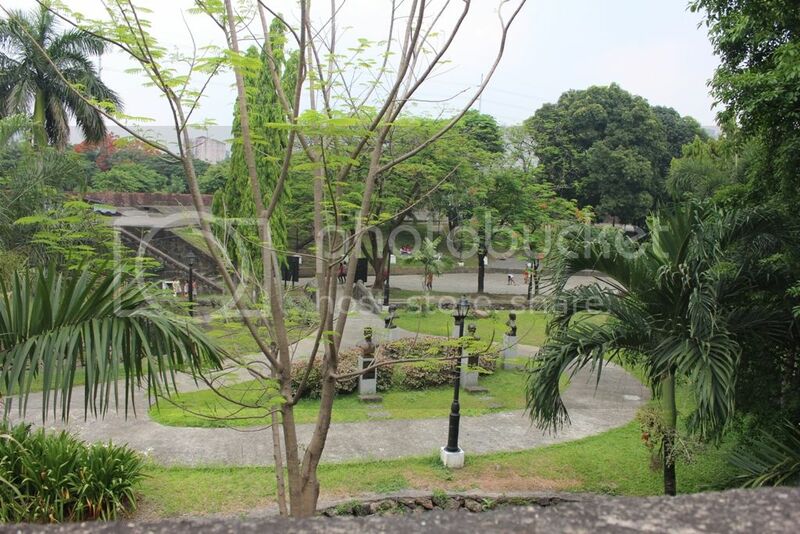 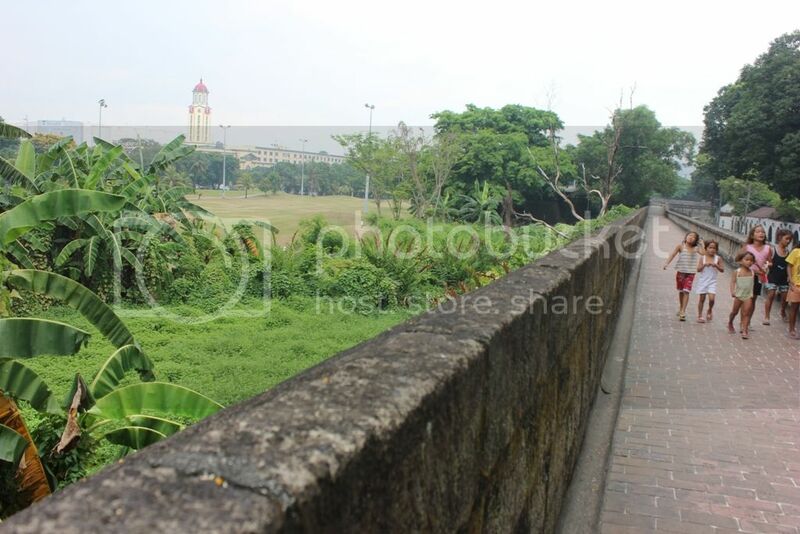 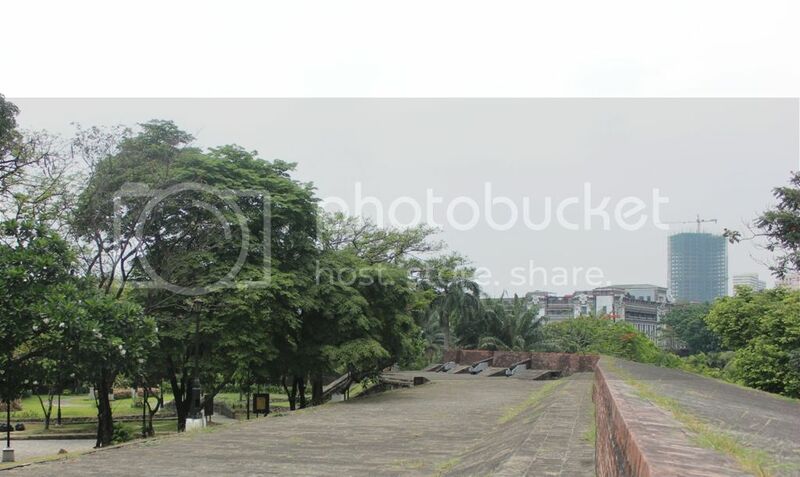 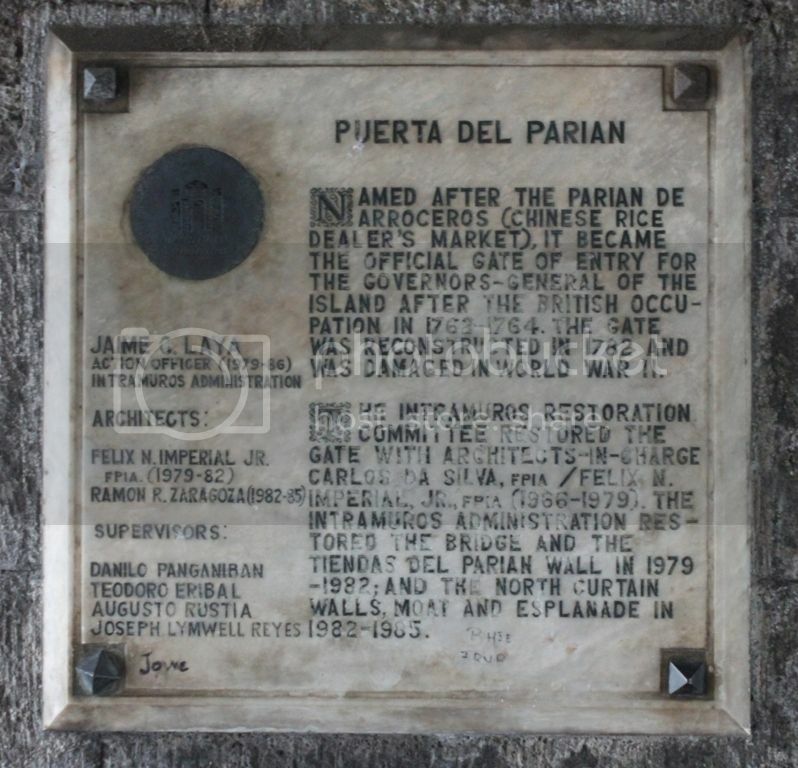 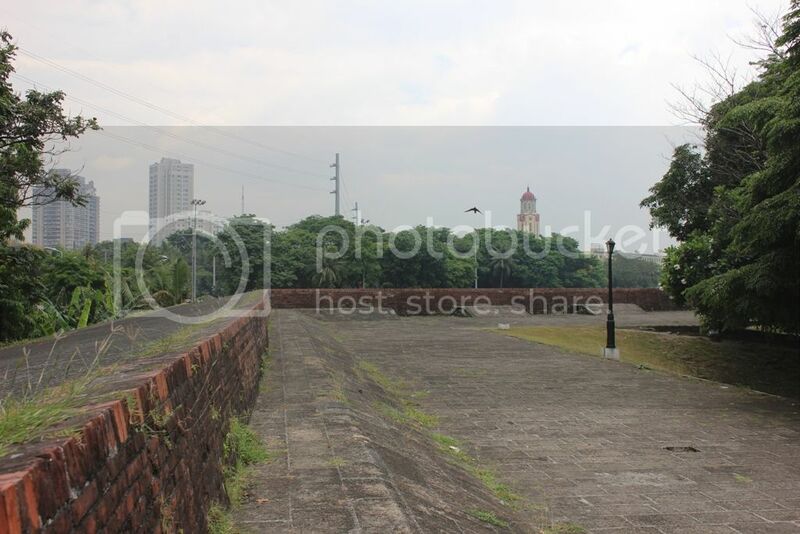 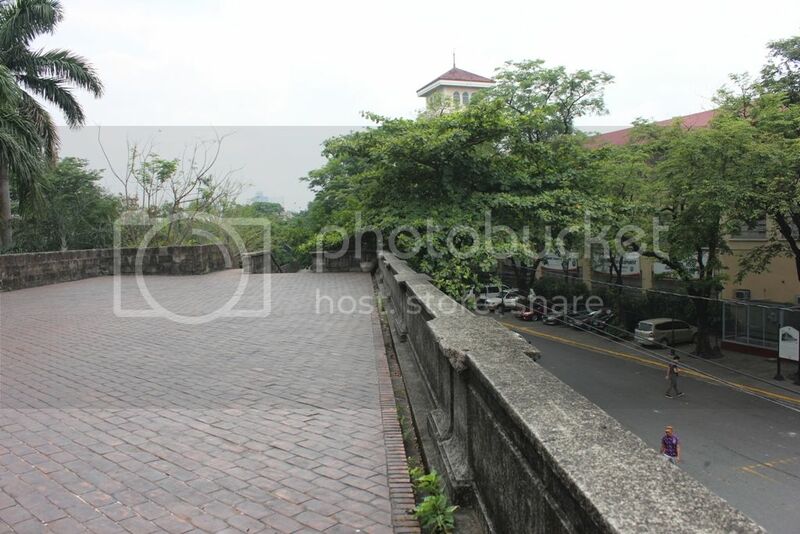 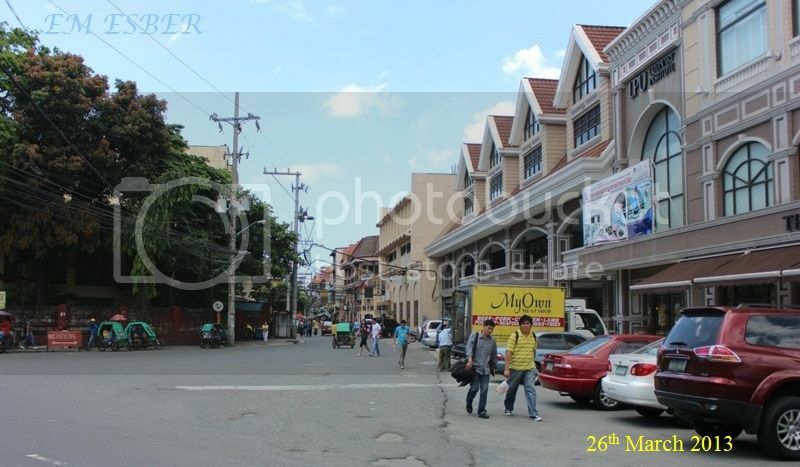 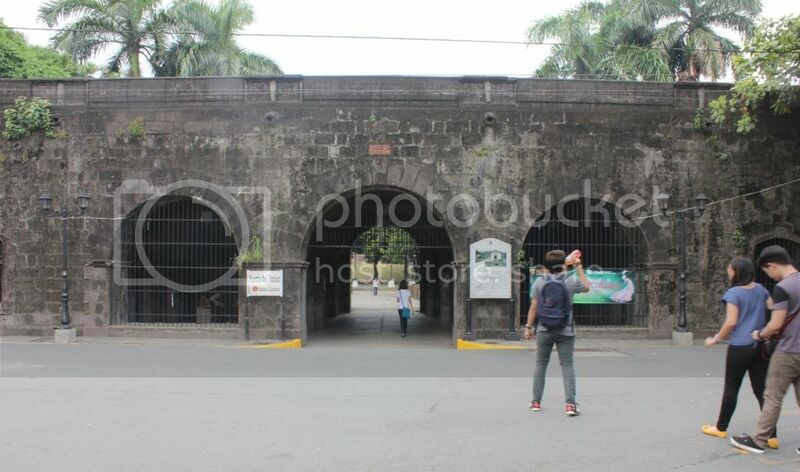 Photos in the vicinity of Manila High School in Muralla Intramuros which brings lot of memories to me since I studied my high school there and it is nearby San Marcelino Street and Ayala Boulevard in Ermita where I grew up. 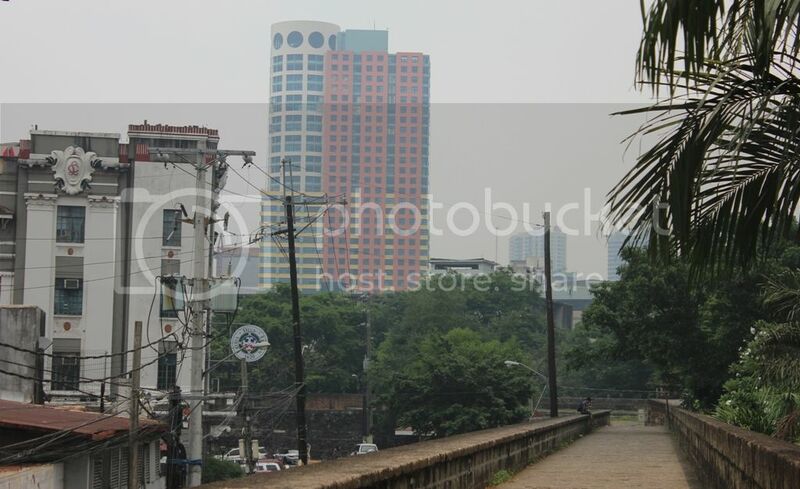 Last 13th April 2013 from my ship which was berthed that day at Pier 9 in South Harbor, I decided to do some shopping in SM Manila located beside the City Hall of Manila. 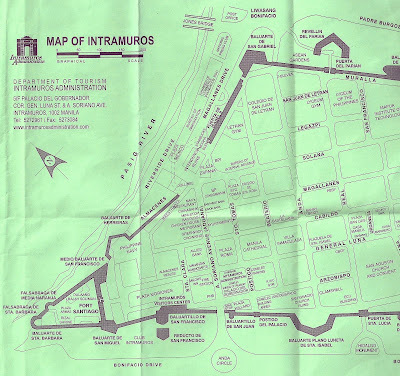 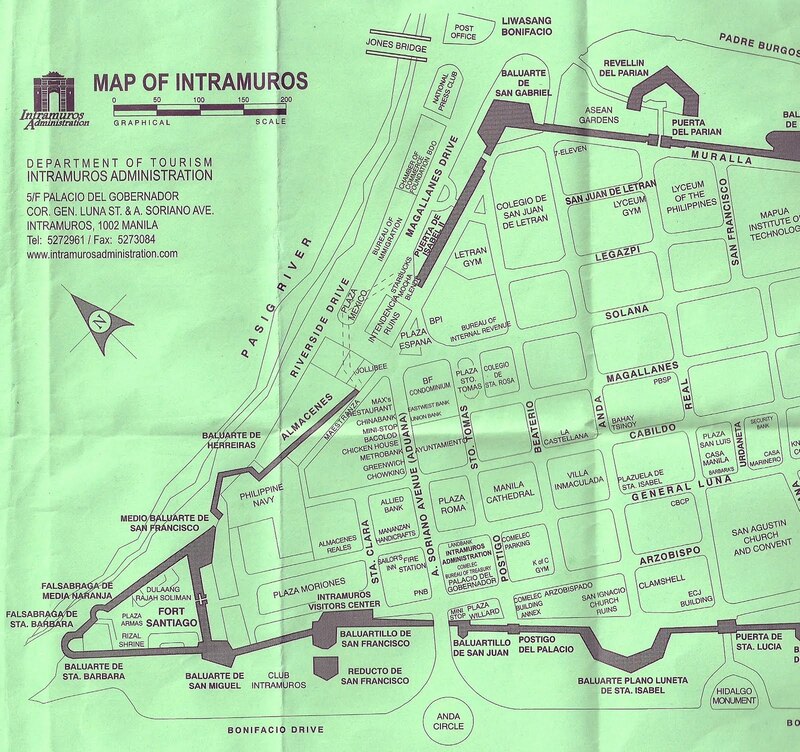 Since there was traffic jam in the streets nearby the port, I reckoned that I should just ride the Trike (Padyak) from the Cathedral of Manila (walking distance from the port) to City Hall. 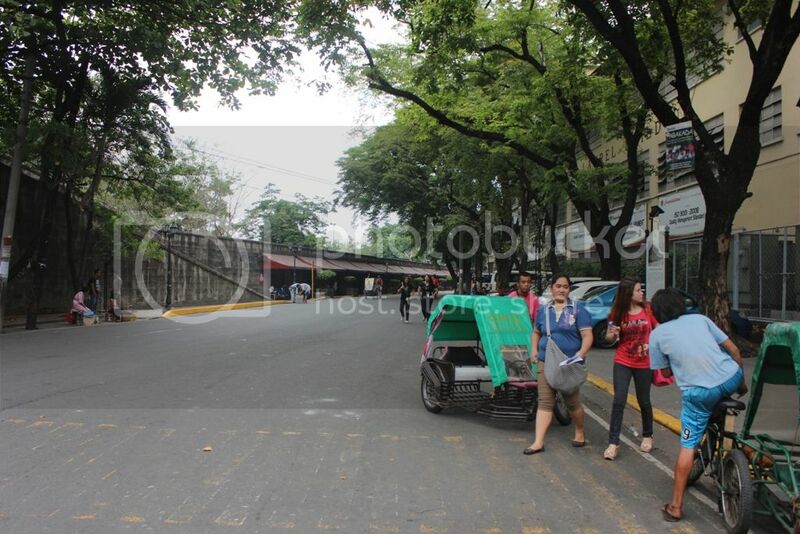 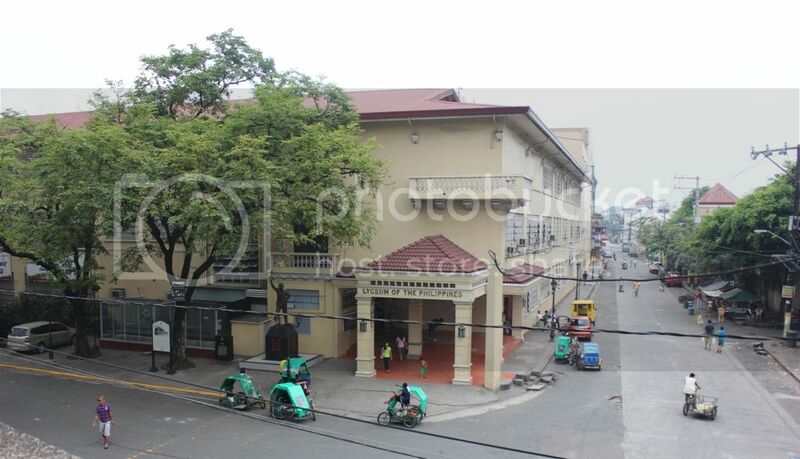 Travelling by trike to SM Manila, I passed-by Manila High School and Bayleaf Hotel which is just a few meters from Manila High School. 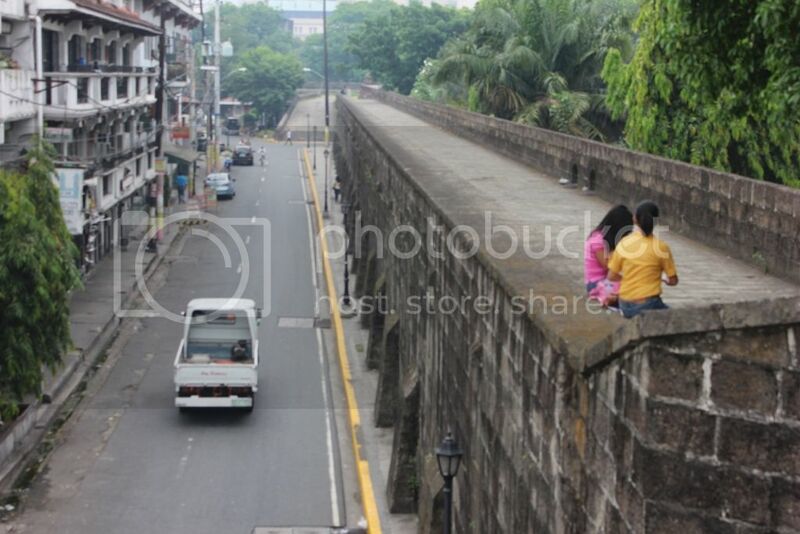 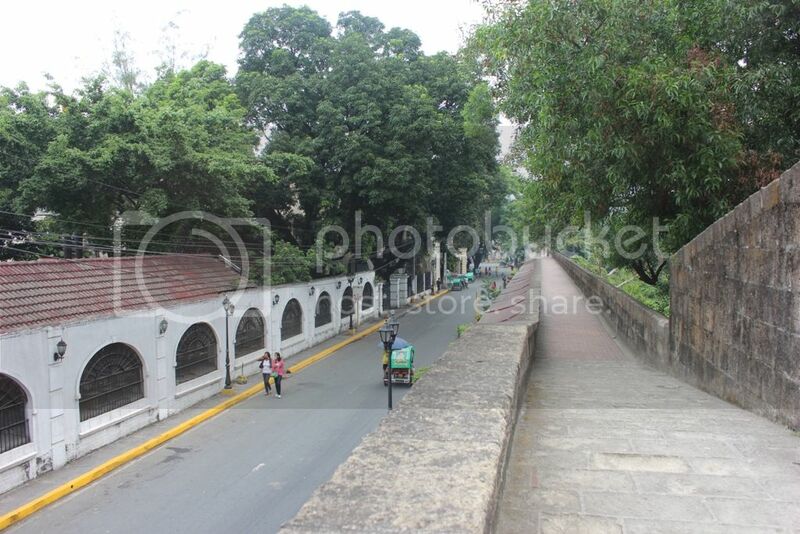 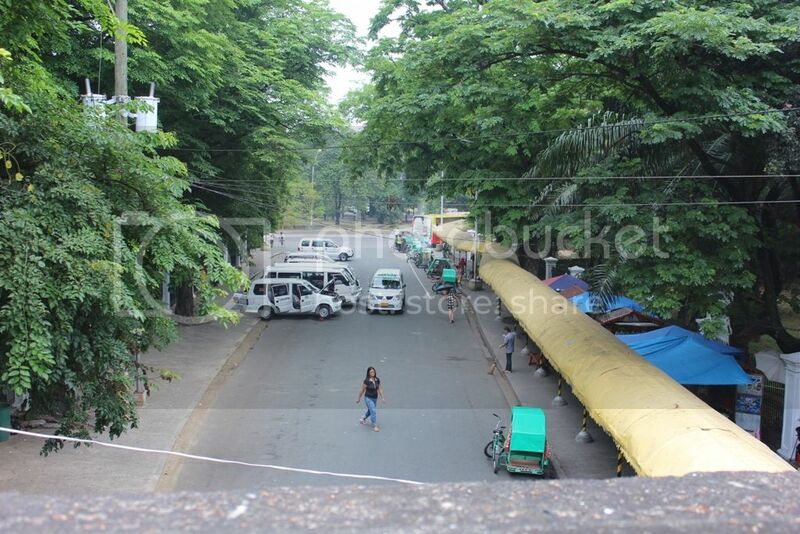 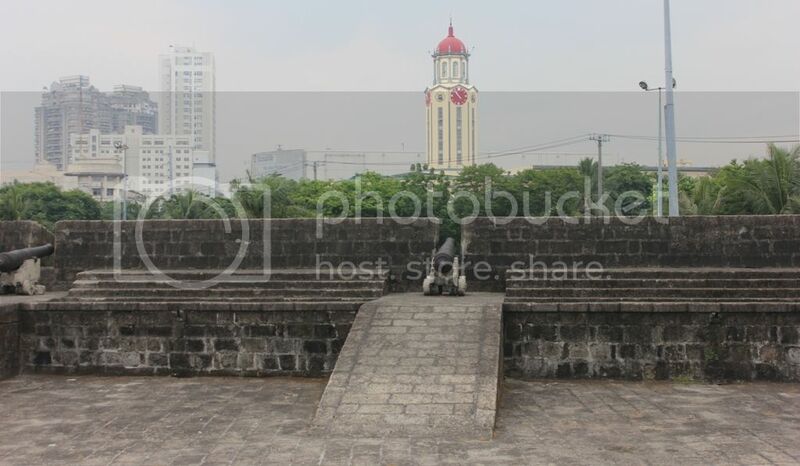 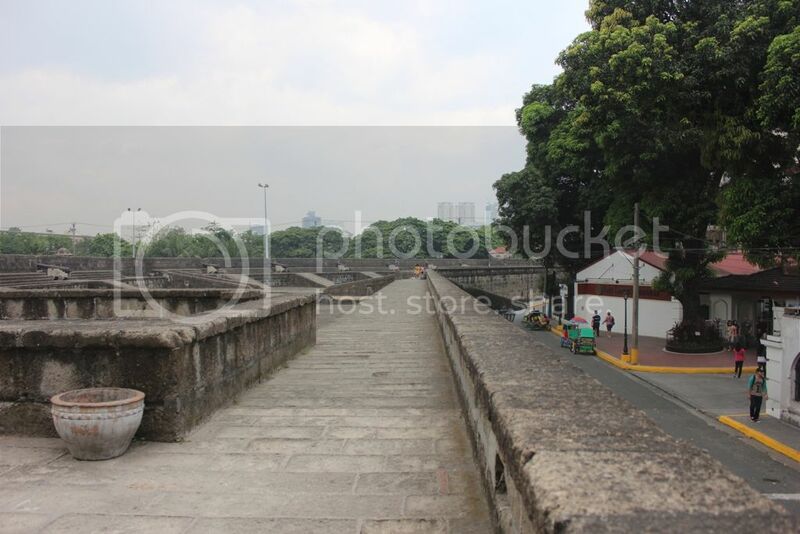 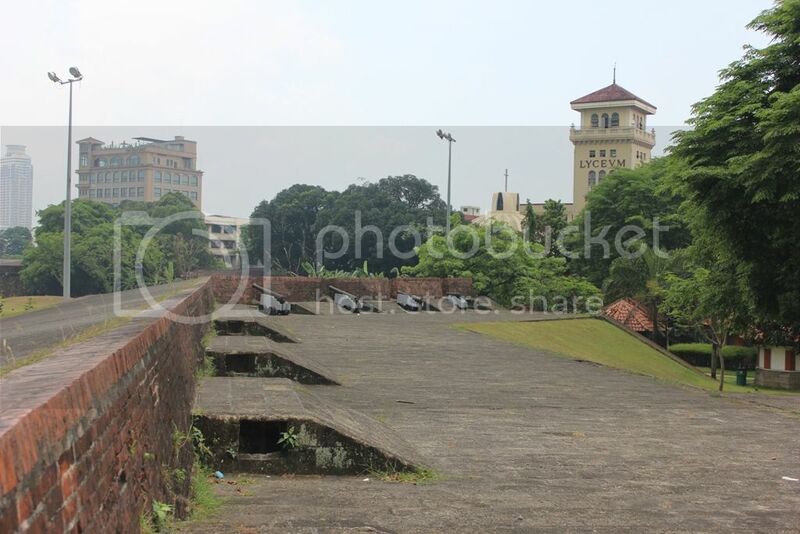 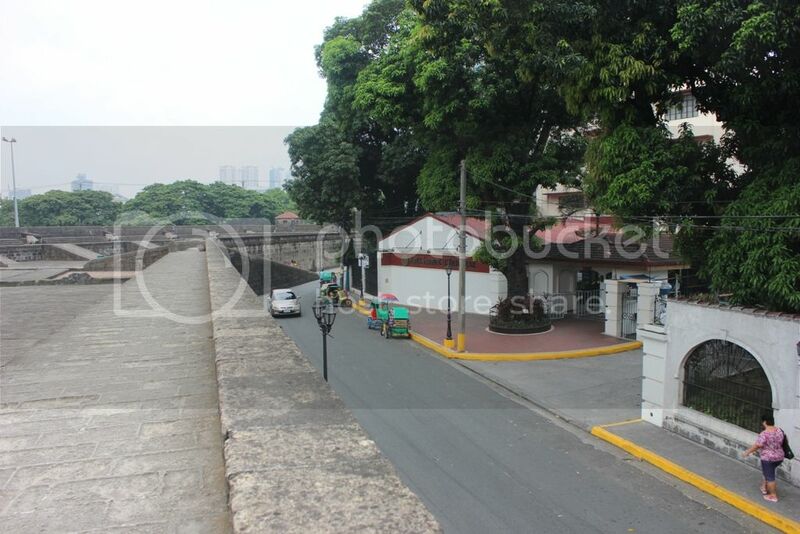 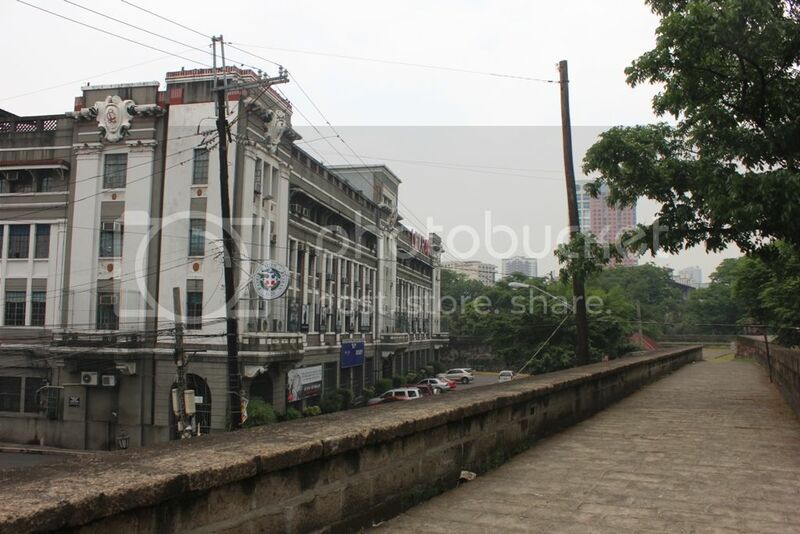 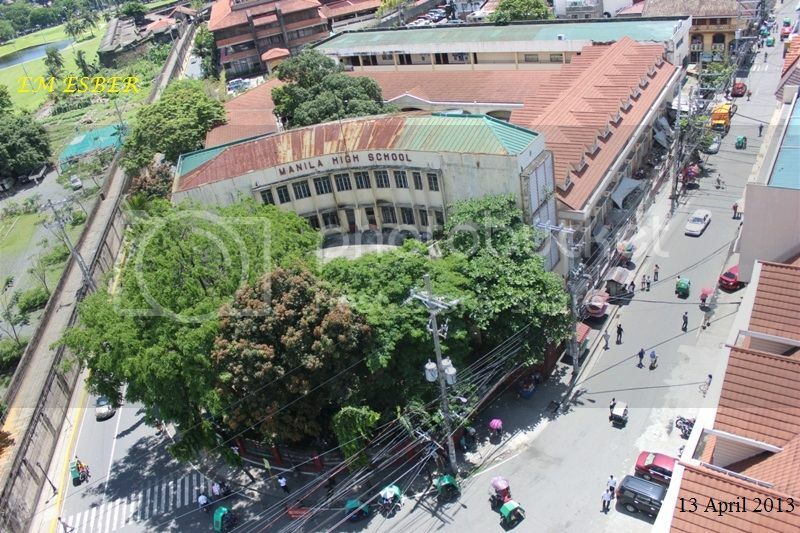 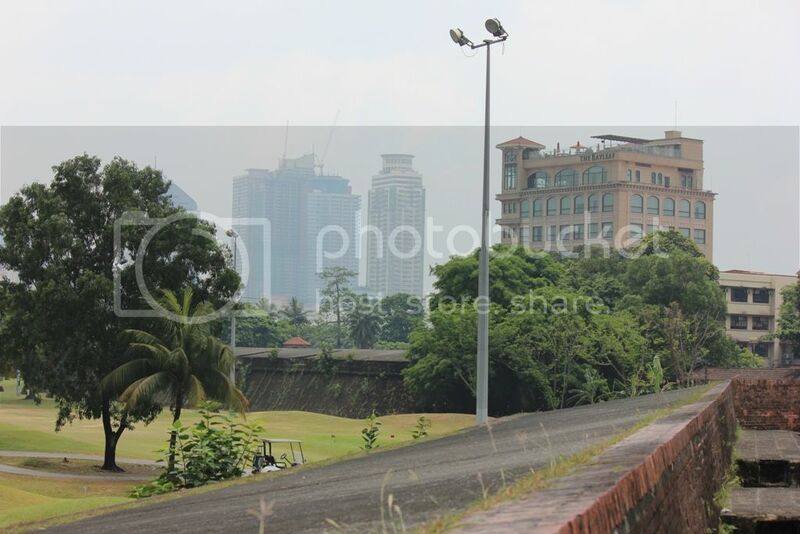 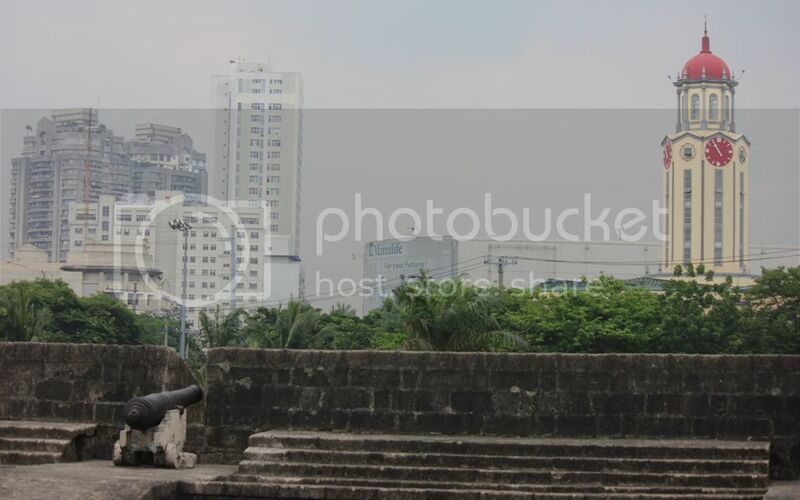 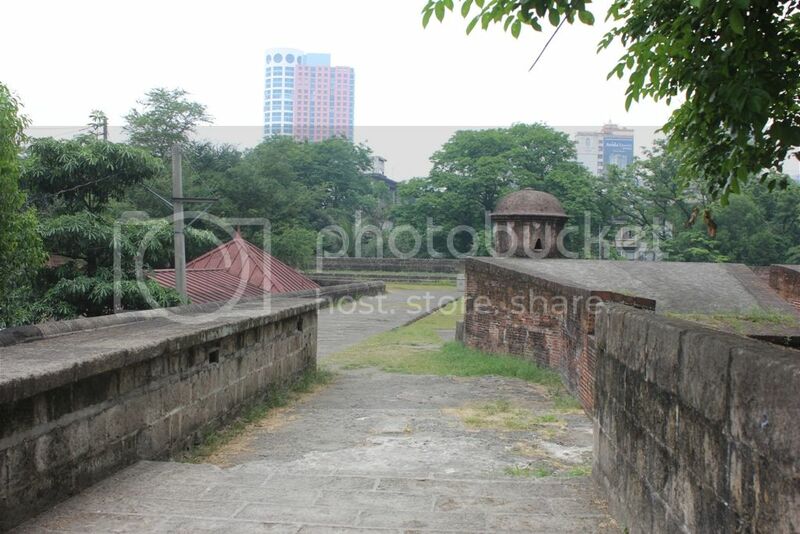 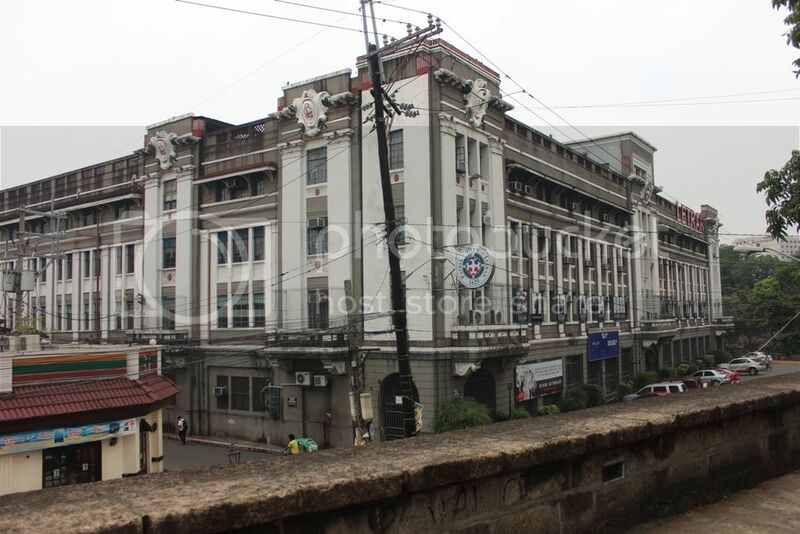 On passing Manila High School I decided to alight from the Trike and take some photos in the Walls of Intramuros in the vicinity of Manila High School, Mapua, Lyceum and Letran University. 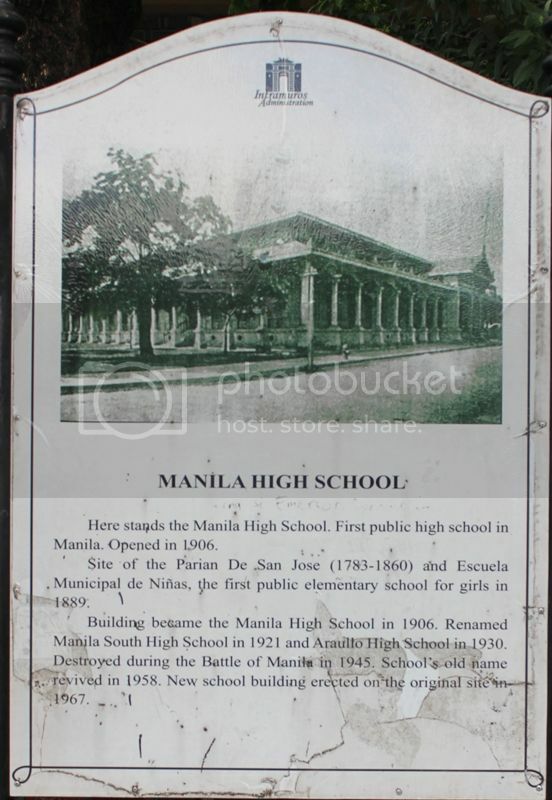 Then after taking photos, I have my lunch in Bayleaf Hotel and on the way to SM Manila, I noticed some activities in Manila High School though it was saturday, so I went inside Manila High School which was my High School Alma Mater, and I found that there is an MHS Alumni's Registration for Election of Alumni officers and I met there also the Scholars from Manila High School who were given scholarship by the Manila High School alumni associations (MHS Philippines and MHSGIA). 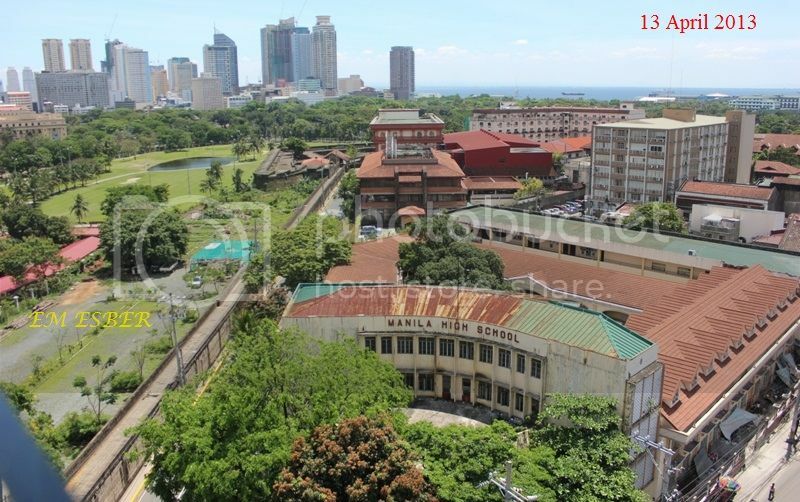 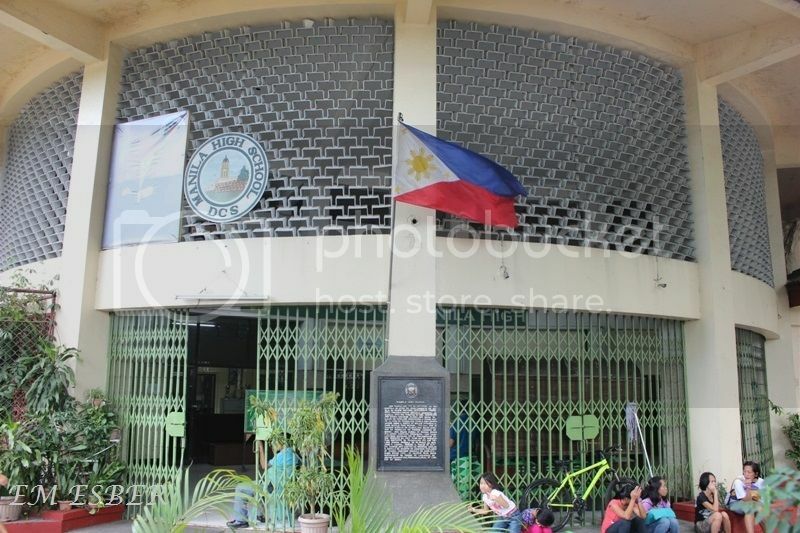 The Manila High School alumni's Scholarships program for poor and deserving graduates of Manila High School was headed by Dr. Annabella Siriban-Manalang, a member of MHS Batch 79 and a Professor in Dela Salle University -Taft Avenue. 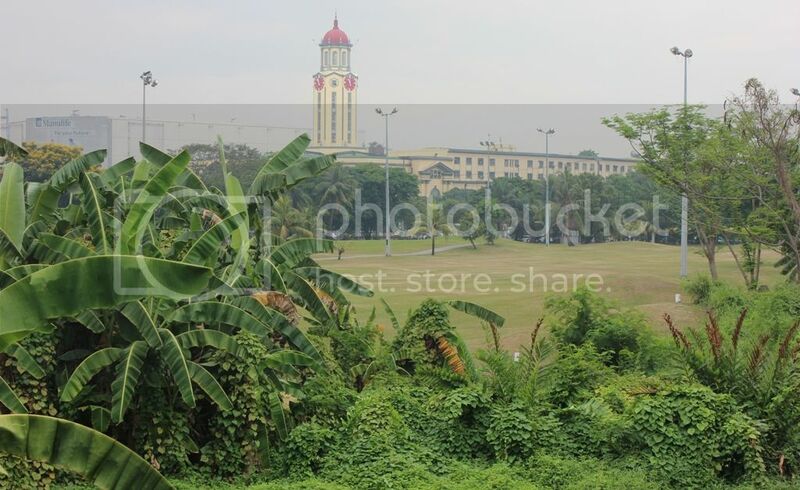 On that day the MHS Batch 78 was also holding an alumni reunion and I took some photos before meeting the alumni's scholars and the alumni members incharge of alumni registration for the coming alumni election of officers. 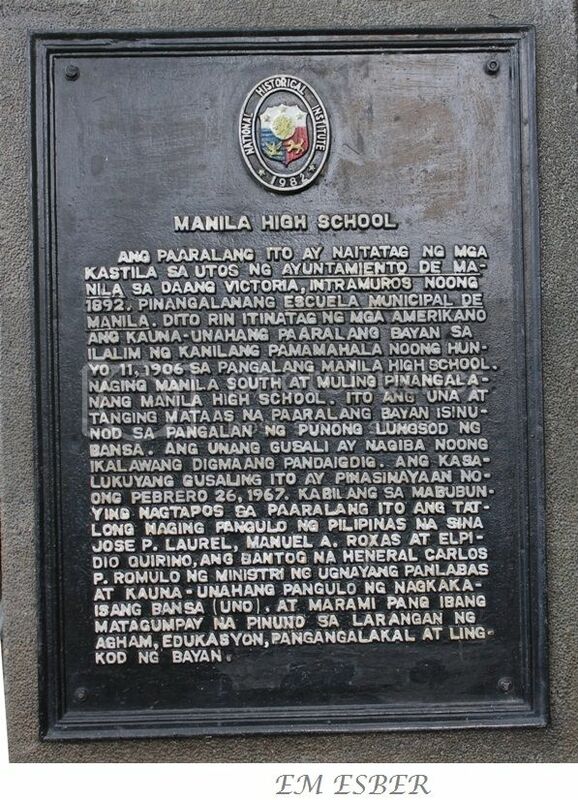 The scholars of the Manila High School Alumni Scholarship program. 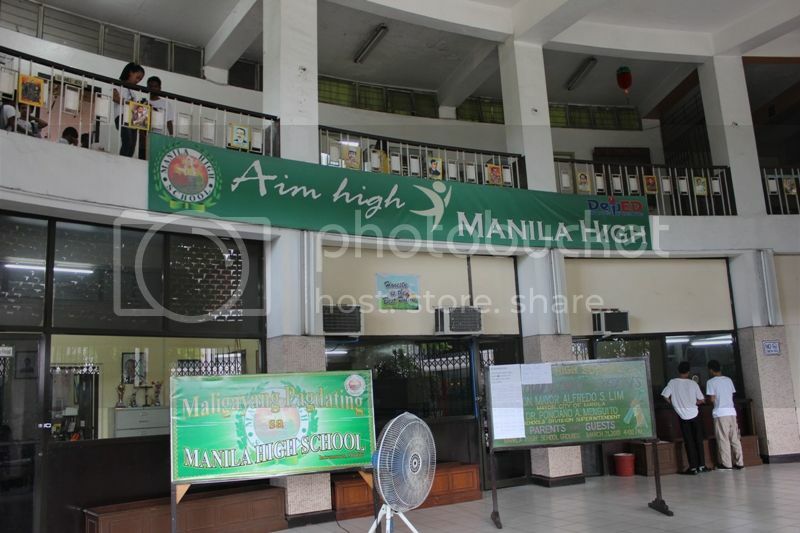 Emilio Ermio (wearing sunglass) and the MHS Alumni's scholars.